JNTU students to get option of online courses. Two years after the central government introduced SWAYAM (Study Webs of Active–Learning for Young Aspiring Minds) programme, the engineering students studying under colleges affiliated to Jawaharlal Nehru Technological University, Hyderabad (JNTU H) will finally get an option to do online courses. The college management said that they would offer a few online courses from the academic year 2019-20. “JNTU officials gave instructions to offer online courses from the coming academic year. To begin with, the option will be given to students in the third-year engineering in the second semester,” Gautam Rao, president, Telangana Private Engineering Colleges Management Association said. However, students will not be allowed to pick a course of their choice, as colleges will have to select a course from the list of courses JNTU released. “Already we have released a course wise list and colleges will be allowed to offer a subject in the online mode for every branch,” said N Yadaiah, registrar, JNTU H. He further added that subsequently even final year students will be given an option to choose an online course. “We might not be able to allow final year students in the second semester to choose an optional course as it has to be relevant to their branch of study, but in the first semester we will extend this option,” he further added. Although the programme was introduced in 2017 until now the JNTU has not extended the same to its affiliated colleges. 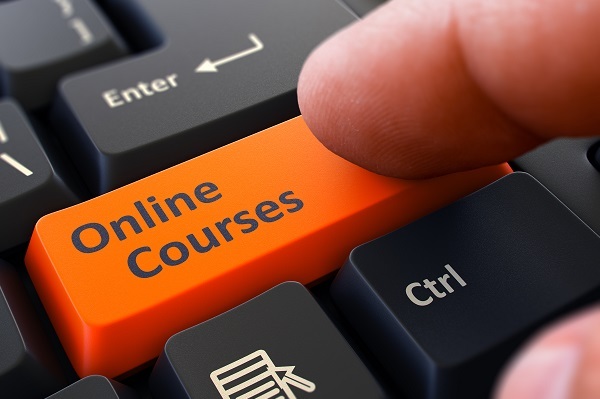 Earlier colleges said that they couldn’t allow students to take online courses as they were not sure if or not the varsity will accept credits secured by completing such course.